This weeks selection for DJ of The Week is an easy one. 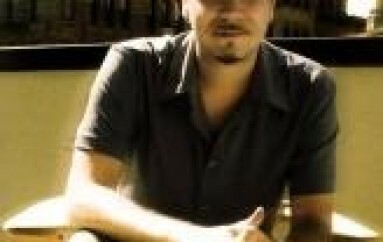 Dennis Ferrer has in just a short time establshed himself as one of the best in the game. But Ferrer will be the first to tell you not to pigeonhole him. 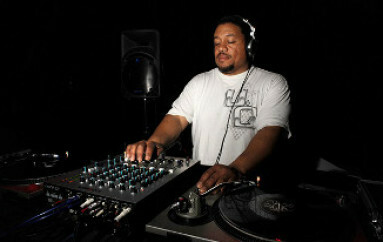 Aside from his DJ skills he’s also an accomplished producer and remixer. Going a lttle beyond the normal producer role, Ferrer is very hands on with his projects and writes his lyrics and melodies as well. Ferrers dedication has paid off. His songs ‘Sandcastles’ and ‘The Cure & The Cause’ are already House classics, just to name a few. 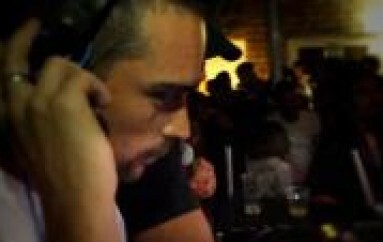 Here’s Ferrer doin his magic behind the decks, for two hours. I’m sure you’ll be a fan long before it’s over.